At Techniglaze, we are experts in the manufacture and installation of commercial glazing. Whatever type of commercial project you’re working on, we can provide high quality commercial glazing to suit all your project requirements. Commercial projects can be complex. Through our years of industry experience, we’ve learned the best solutions to help a commercial project run as smoothly as possible. Alongside our design, manufacture, and installation service; we can offer advice on the best solutions for each stage of your commercial project. We install a range of commercial glazing products for use in schools, offices, and commercial retail premises. 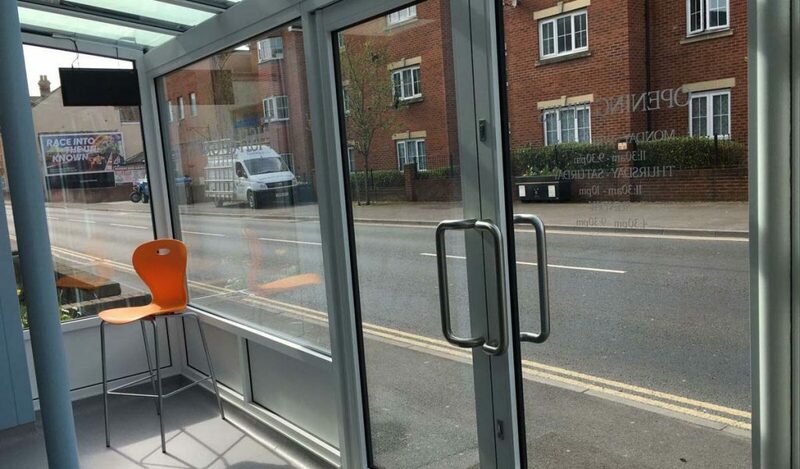 To find out more about our extensive commercial glazing services, click on the boxes below to visit our product specific pages.